When you’re Keri Sanders, owner of Ark Animal Care, you go through the ups and downs of furry life with pet owners every day. A veterinarian for 17 years, Keri opened her clinic in Mill City in 2010 then moved to Stayton in 2015. 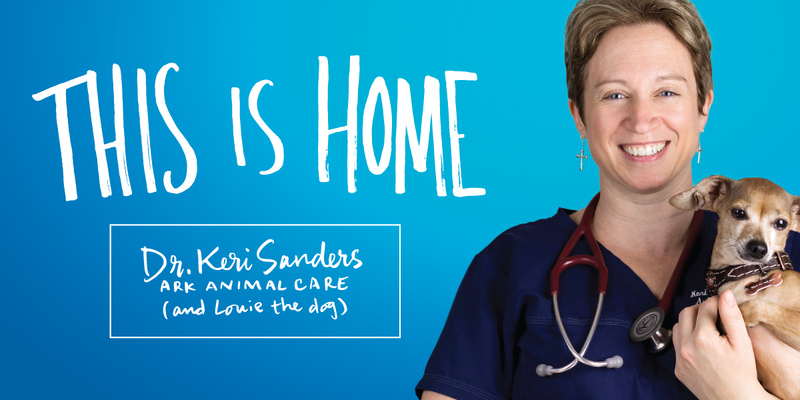 (She calls switching services to SCTC “The easiest part of my move.”) Keri loves working with people and animals, and is honored to be trusted with difficult decisions about people’s pets. At SCTC, we’re proud to be part of a community that works together. We love providing high-speed Internet to friends and neighbors like you. How will you use our services to make something great, like Keri Sanders and Ark Animal Care?